A pleasant good evening to everybody. We welcome each and everyone in this special and glorious occasion. It's Christmas and it's a time to be merry and have fun. 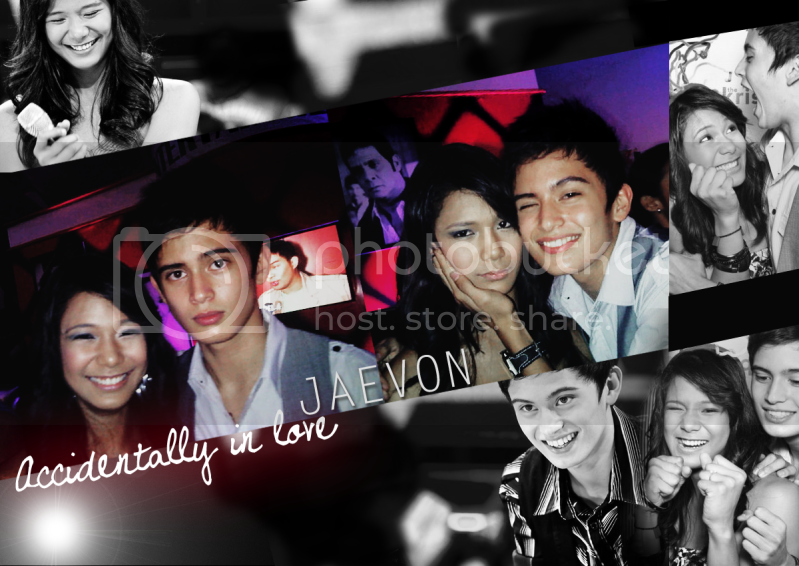 The past months have been a roller coaster ride to us Jaevon. 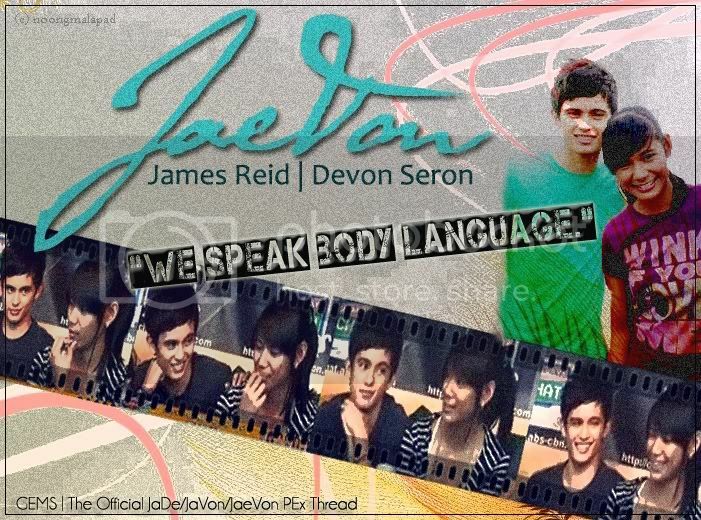 From the moment that both James and Devon stepped out of the house of Kuya, we have been on our toes testing the water. All we wanted that time is for us to be heard and for James and Devon to be acknowleged as an artist may it be as individual or as a team up. So much has had happend but we know that we still got a long long way to go. I would like to acknowledge and thank the presence of James and Devon. From the moment that we set our eyes on you both inside the PBB house and how much your friendship grew in front of our very own eyes, we learned to love you both in our own special way. [HIGHLIGHT]James[/HIGHLIGHT], you are one mysterious and intriguing young man. You may have that I don't kehr attitude but we feel the goodness of your heart. 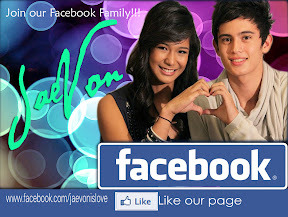 Thank you for letting the jaevon gems enter your world and show you that we are here to support you and love you without asking anything in return. We stand by you no matter what. [HIGHLIGHT]Devon,[/HIGHLIGHT] you are one lovely and inspiring lady. Your bubbly and very positive outlook in life makes you more endearing. Though there have been times that people bash you and think of you indifferently and wishes ill of you, you remain that strong and brave. Not even once I heard you say something that is not nice about your detractors. You always maintain that GOOD VIBES attitude. You shrug it off and just smile. You just leave everything to the Lord and I commend you on that thats why you are truly blessed . 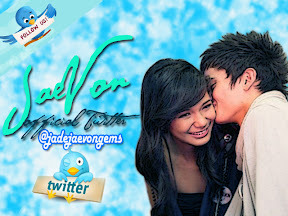 Rest assured that we Jaevon Gems will do in our power to support you both in any way that we can and to be with you both in your journey in this crazy world of showbizness. Your battles will be ours too. 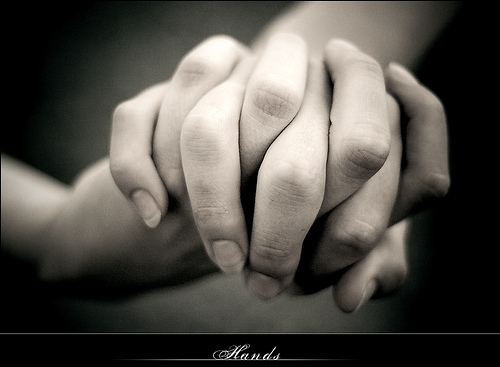 Both of you will never be alone. 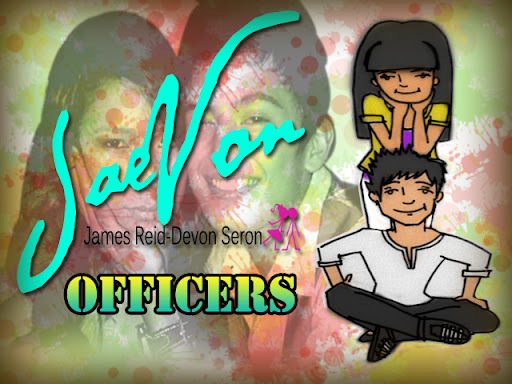 We would like to thank your respective families Reids, and Seron as well as Ate Tina for sharing you both with us. We greatly appreciate that. We promise to protect, support and not to harm you guys. To [HIGHLIGHT]Star Magic management , to Ms. Kate and Ms. Smile[/HIGHLIGHT], thank you for allowing James and Devon to spend their precious time with us. It is indeed a Christmas gift to each one. Let me take this opportunity to thank the [HIGHLIGHT]Jaevon Gems[/HIGHLIGHT] . From Purple Pirate, Hugo, LJ, Biteme to Mardy and the rest of the past or previous officers may it be local or global. Without the help of each one we won't be where we are now, on a much stable ground. To the[HIGHLIGHT] LOCAL GEMS[/HIGHLIGHT] who has been very visible in ABS and all the mall shows namely R.A., Molie, Mhy, Daiana and the MC Babes, to our 2 kambals Jayrel, Jaycel, Jay Ann, Joy Ann, Rhia, Boj, Girlie, Kazel, Ate Nora and the rest of the Devonairs and Kehrbears thank you for your time and undying support . 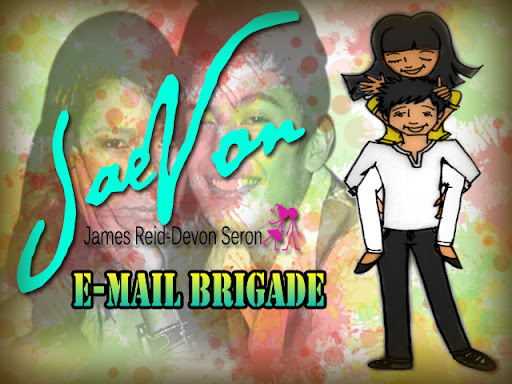 To our [HIGHLIGHT]JAEVON MEDIA family[/HIGHLIGHT] Jho, Jay Ann, Cef, Chaz we thank you for your artworks and your creativity. 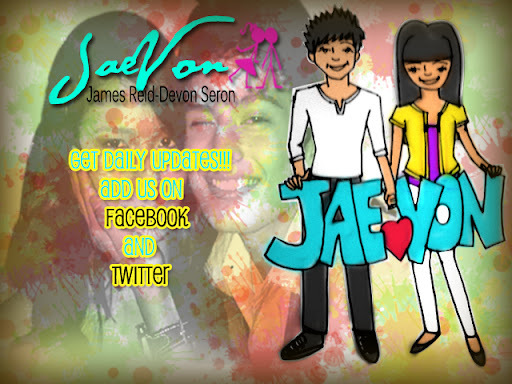 Because of you guys we have beautiful artworks for our PEX community, Facebook as well as for our tarps. Your creativity should really be seen on TV. To the [HIGHLIGHT]Jaevon Scribes[/HIGHLIGHT] Biteme, Lav, Amership, Acheena, Rojudensy, Jho and the rest of the team thank you. Your stories keeps us afloat. Please do continue to make beautiful stories for us. To our resident[HIGHLIGHT] MV makers, JadeUSA, Caren and regular YouTube uploaders[/HIGHLIGHT] thank you. Here's hoping for more. armour. Thank you and never break that trust we have given you. To [HIGHLIGHT]Cha and Mari and Chin,[/HIGHLIGHT] I and the whole ohana family would like to thank you for your undying love to both james and devon. I know you are also busy with your respective lives but you still gave us your precious time. No matter how short notice I sometimes tell you guys you still accommodate me and do whatever needs to be done. You guys have been Devon's big sisters and she can count on you anytime. 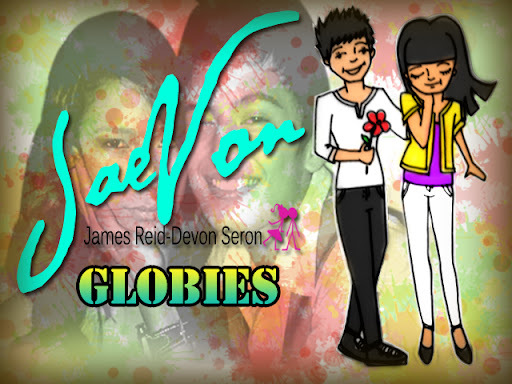 Both James and Devon seems so near to us Globals because of you guys. To our [HIGHLIGHT]PEX family and Twitter[/HIGHLIGHT] friends like Lav, Tesla, Bebetazz, Grazie, Sam, Mylabs, Bula Marissa, Ate Red, Zeth, Axell, Ate Rhem, Vampi, Lurdezz, Steff, Ken and all nearly 1000 members of local and global; thank you for taking time out to be on the thread, Facebook and Twitter. Because of you guys we are being heard by many. 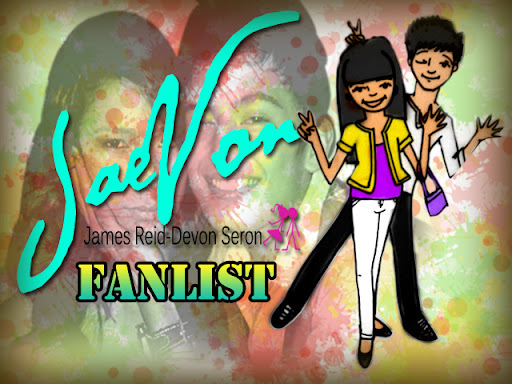 Special mention to Jaevonblast, Cybercebuto , Sacripicial, for you make us proud of not being like you. You guys have been our reality check. To Hinayupak the resident taga pagtanggol of Devon, thank you. We get our strength on you too. To All our [HIGHLIGHT]sponsors[/HIGHLIGHT] we thank you. If not for you guys I don't know how far we will be able to go. Rest assured that every single penny is well looked at. Wag Po kayong magsasawa. a big big difference. James you can count on Paul too. Lastly to my [HIGHLIGHT]Co-OHANA family[/HIGHLIGHT] namely Taray, Cacay, Roan, Lola J, Anette, Bon, Izz, Cha, Mari and Chin and to our new member who doesn't want to be mentioned, thank you for the time, money and effort. We maybe like in a warzone sometimes due to different opinions but still we end up listening and laughing it off. Our daily mind searching for better ways to help our babies though brain storming is at least paying off. I love you guys dearly! 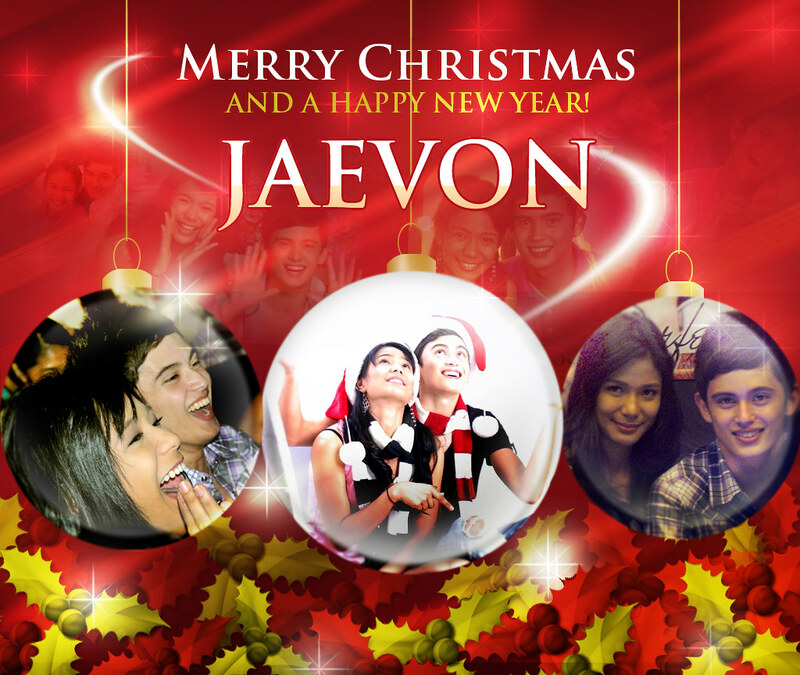 [highlight]Thread 61:[/highlight]"THE ART OF LOVE- JAEVON"
[highlight]Thread 62:[/highlight]"GIVE LOVE, CHRISTMAS EVERYDAY-DEVON"
[highlight]Thread 63:[/highlight]"R u Hapi? YeS! 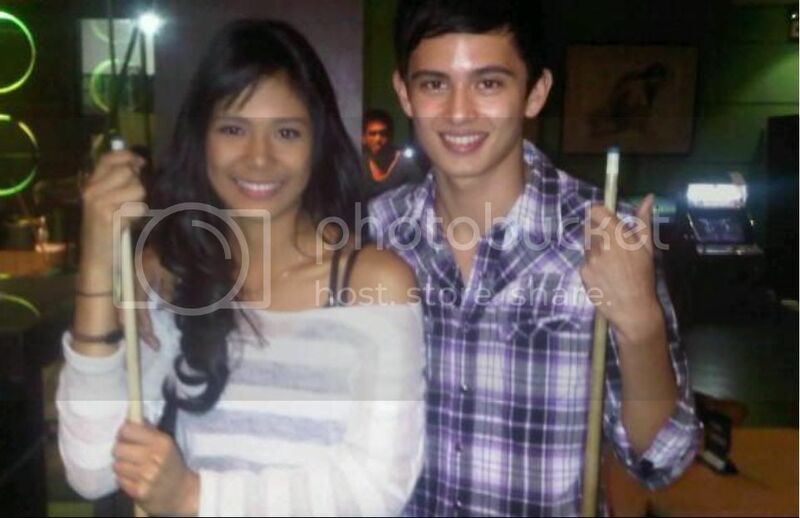 SeE MY SmILE?-JAMES"
[highlight]Thread 64:[/highlight]"LOOKING 4WARD 2 A NEW LT 2011-PEP"
[highlight]Thread 65:[/highlight]"Devon, ikaw Are You D' ONE?- JAMES"
[highlight]Thread 66:[/highlight]"PLS.BE CAREFUL WITH MY HEART-JAEVON"
THE HIGHLIGHT OF THE NIGHT.... THEY BROKE THE HOUSE DOWN!